Learning how to embrace the multiple skill sets of your team is a key part of Scrum, and will help to drive innovation forward. I have never worked with a single person who mastered no more than a single skill. Every individual I worked with had the intrinsic capability to perform in more than one type of work. Every individual I worked with had the intrinsic ability to join forces with people that master other areas of expertise. 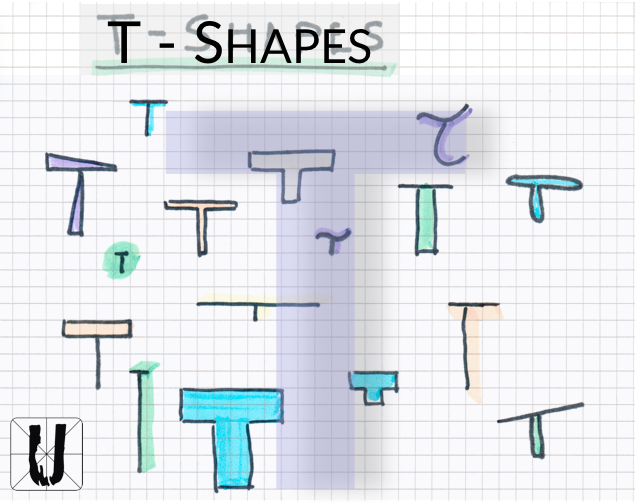 Every individual is naturally T-shaped. 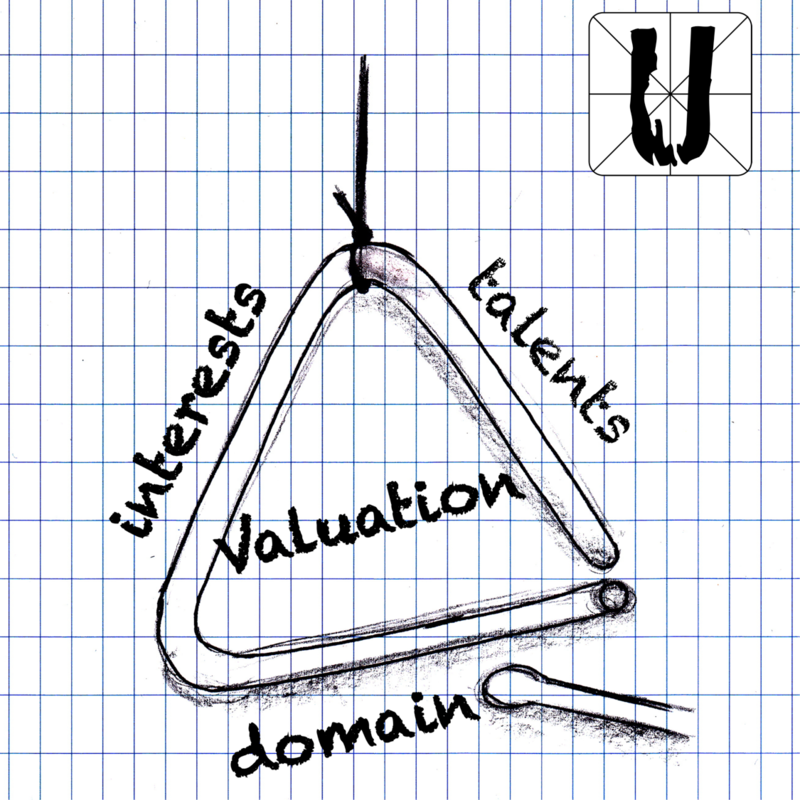 Ultimately, people can unite to form collectively T-shaped eco-systems, entities, and teams. I have never worked with a single person who mastered every possible skill needed to perform any type of work that might arise when dealing with complex challenges. The demand for people to be able to do just that is absurd. Yet, it is how the T-shape metaphor is abused. The idea that a cross-functional entity can only be composed of fully cross-functional individuals. Every individual is naturally T-shaped. People are impeded or blocked from employing their intrinsic T-potential rather than being unwilling to do so. Common causes are jobs descriptions, hierarchy, systems, structures, procedures, instructions, incentives, rewards, other HR processes, and enterprise career pressure. expression of distrust and disbelief in the potential of people. People are not resources or an assembly of 'skill' parts. People don't need to be deconstructed, disassembled, reconstructed, or amended for any preferred shape, like parts forged to fit a pre-empted construction. Systemic impediments need to be removed that prevent people from exploring and discovering their needs and interests, from growing their talents and potential. Rather than judging people for the expertise they (don't) demonstrate, focus on creating a context, an environment in which people can unleash their motivation and their multi-skilled potential. An environment where people can bring in their multi-skills and expertise to leverage a cross-functional and multi-skilled entity (like contributing to T-shaping a team). In the end, problems in the Complex Novelty space go beyond any individual's problem-solving capabilities, T-shaped or not. They need T-shaped teams and eco-systems to be an integral part of that. And -ultimately- a context in which cross-fertilization happens; people extending their skill sets through peer collaboration and peer learning. The purpose of the Scrum framework is to establish essential boundaries of such an environment of self-organization and intrinsic motivation thriving on the professional drive of people to create excellent products. A Scrum Master, as a modern manager, is accountable for fostering such an environment of Scrum. A safe environment where people can demonstrate traditionally unsafe behavior, like going beyond the limitations of their job descriptions.